It’s difficult today to think about anything else but our community and our country. In the wake of the Dallas sniper ambush, and the fatal police shootings in Louisiana and Minnesota, I wonder just where that breaking point is that we’ll finally take action, any kind of action. I wonder when peace will fall all across this land. I wonder when things will change. In my confusion and numbness I turn to the one who knows these answers, the one who brings peace in mourning and the one who is greater than any evil in this world and that is Jesus. When my fear takes off with gazelle intensity, I bow my head and open my hands to the One who anchors my soul, calms my fears, and takes my anxiety. I pray. On this Friday, July 8th, here are five things on my mind. 1. It’s hard to think about anything else. People are dying all across our land today, right now as you and I breathe. I have feelings of guilt thinking about party plans or looking forward to a joyous occasion when I want to cry with the lost and shout at the world in angst. 2. I’m so grateful for the birds I heard singing this week, it was like a concert in my front yard every time I walked outside. Their songs brought joy to my heart. 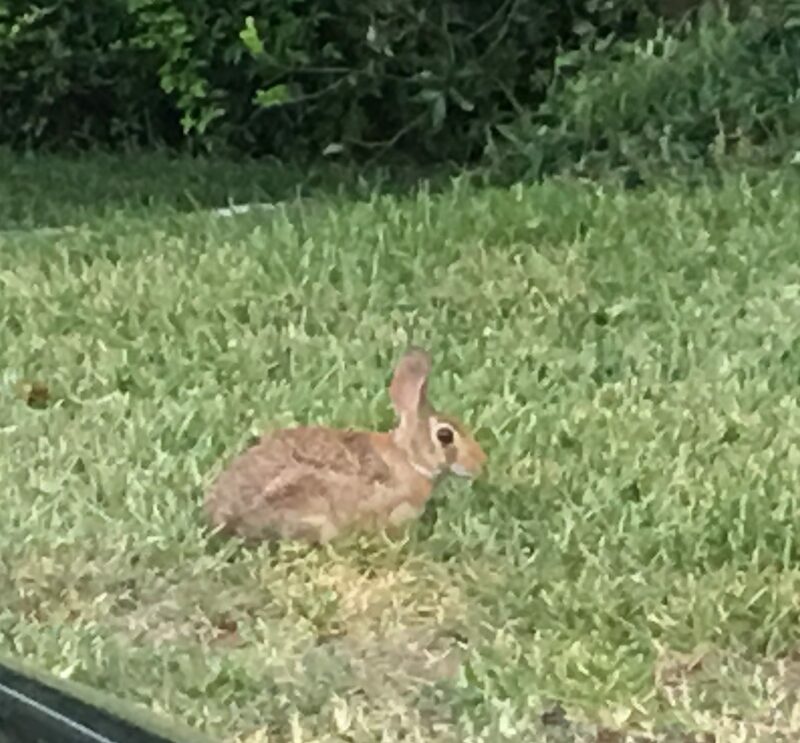 I’m amazed that even in the midst of this hot Texas summer they’re still carrying on. And maybe that’s just it, among the evil, injustice, anger, and fear, it’s up to you and me to keep singing. 4. 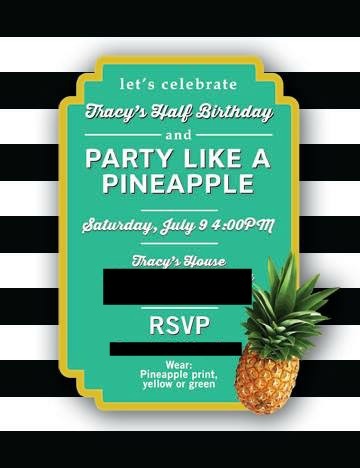 I’m loving Pineapples and getting ready to celebrate my half birthday this weekend with good friends and a Party Like A Pineapple Party! I’ve got the décor, the recipes, the DIY photo booth and the makings for Pineapple Rum Punch. Need I say more? 5. A fun blog find this week is Attention to Darling and Erin sure does put the darling in everything. It’s a fun read and you’re bound to be inspired! I’d love to hear about your thoughts and what’s on your heart this Friday.